THIS book might have been fitly entitled The Life and Times of Dr. Stewart, for it records his influential share in the enterprises which have made a new world of South and Central Africa. Several of the Chapters are occupied with the great causes which Dr. Stewart espoused; and they present his chief convictions in the form that seemed most likely to interest the many circles of young people in Great Britain and America who are now studying Foreign Missions. 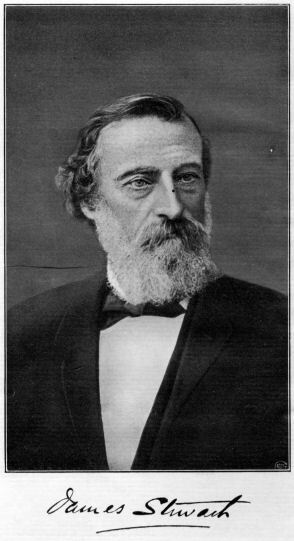 My heartiest thanks are due to many helpers, foremost among whom are Mrs. Stewart and John Stephen, Esq. I wish I could thank them all, one by one. I have drawn freely on the admirable In Memoriam number of the Christian Express, which was edited, and to a large extent written, by Dr. Roberts of Lovedale. The Rev. J. M. Sloan, M.A., and Sir. 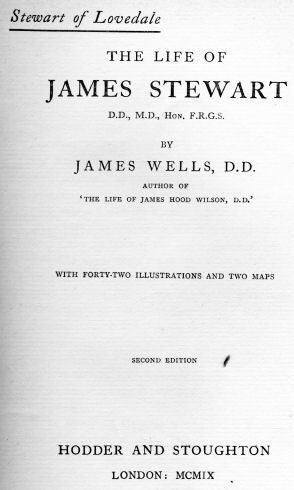 A. R. Simpson, M.D., have revised the proofs and made many helpful suggestions.